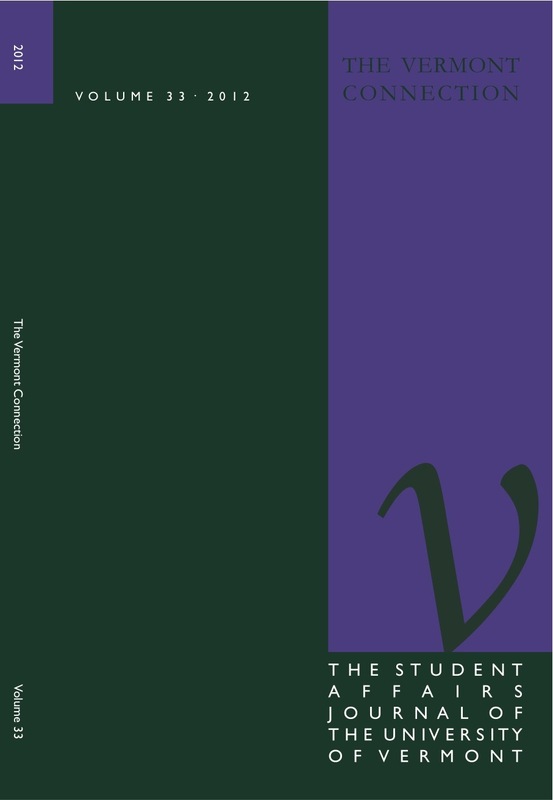 The Vermont Connection (TVC) Student Affairs Journal is an anonymous, peer reviewed scholarly journal produced annually by the Higher Education Student Affairs Administration (HESA) graduate program at The University of Vermont. Current students comprise the Executive and Full Boards, inviting article submission from the entire HESA community in the early fall and publication in the winter. Journals are shared with our HESA alumni and friends. To learn more about TVC visit the journal website.